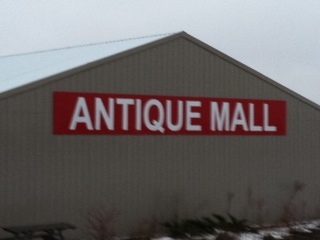 Antiques Iowa is so blessed to be located in the middle of Iowa in the middle of the USA! We are easy to find whether you are traveling on Interstate 80 or on Interstate 35. We are open 362 days/year from 10 am to 7 pm and have 125 great dealers who furnish Antiques Iowa with wonderful finds at reasonable prices! Why shop at Antiques Iowa. We’re big enough to get lost in for several hours, and yet, we have maintained a small-town, friendly atmosphere. Our staff is great! If you stop once and check us out, I guarantee that you will put us on your timeline for your next drive past. And pretty soon, we’ll be calling you by name as you come through the front door. Our customers are our friends!